Winnie has decided to load all her spells onto her new computer so that she can perform her magic at the click of the mouse. She'll never need to shout Abracadabra again! 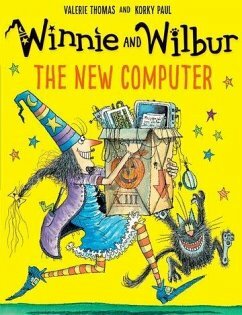 But when Winnie tries out her new digital spells and turns Wilbur blue, she sets off a hilarious chain of events.